Earn 92 towards your next purchase with MyRewards. 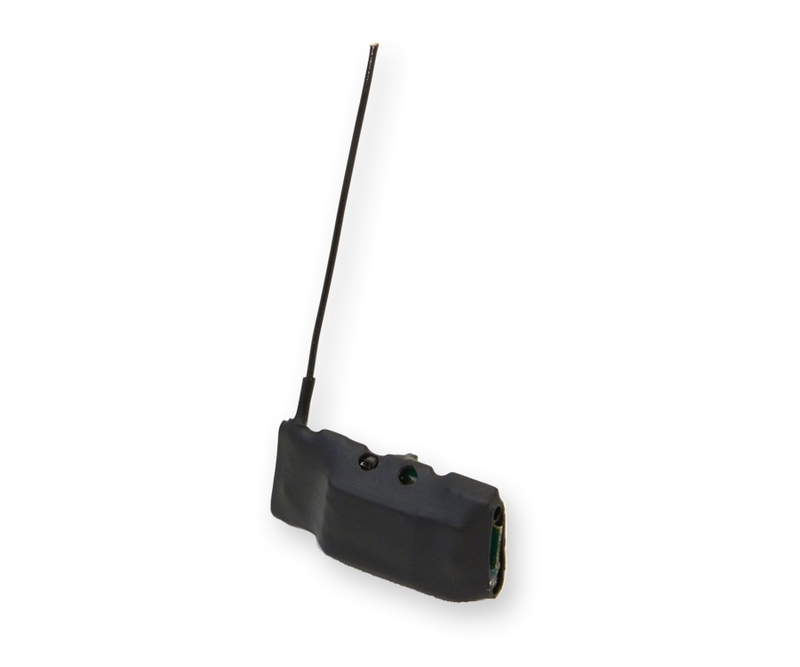 The Marco Polo Tag Transceiver is specifically designed and packaged for RC Model tracking and recovery applications. Its compact size and light weight (.42 oz. – 12 grams) makes it perfect for attachment to all types aircraft, including powered planes, multi-rotor aircraft, sail planes and model rockets. 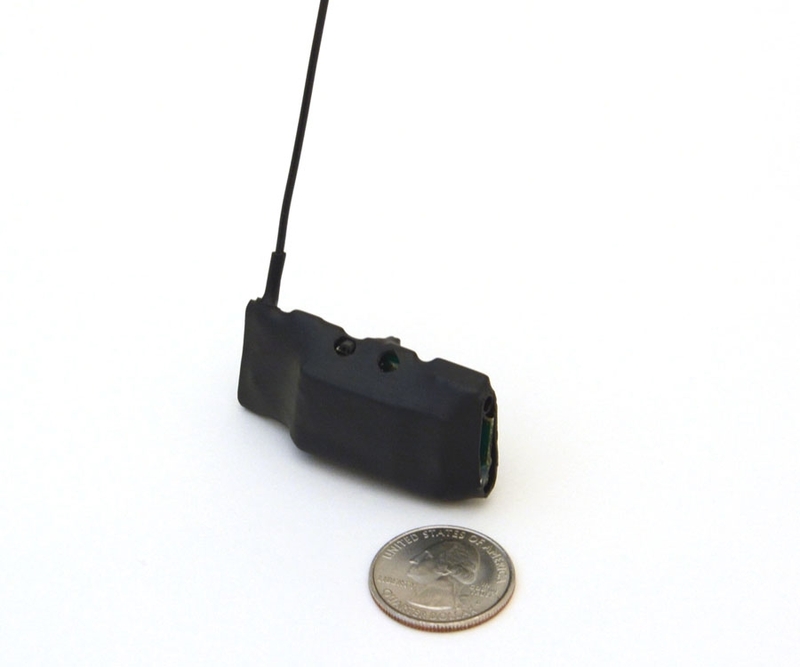 The Marco Polo RC Model Recovery System will support up to three Tag Transceivers per hand-held locator. Purchase additional Tag Transceivers to attach to multiple models so you never forget to fly a model without Marco Polo protecting your investment. Battery charge life values shown are typical. Your experience may vary with your actual use.